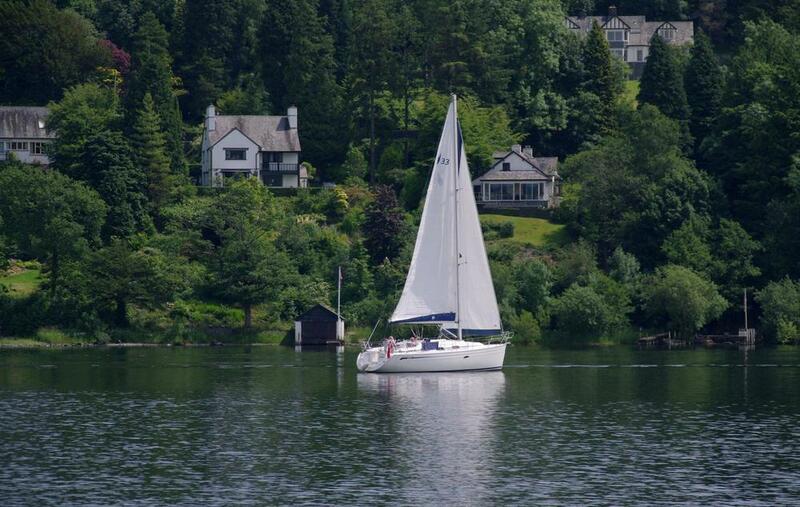 Sail 4 Cancer is delighted to announce another batch of sailing day dates on Lake Windermere for cancer patients and their families. 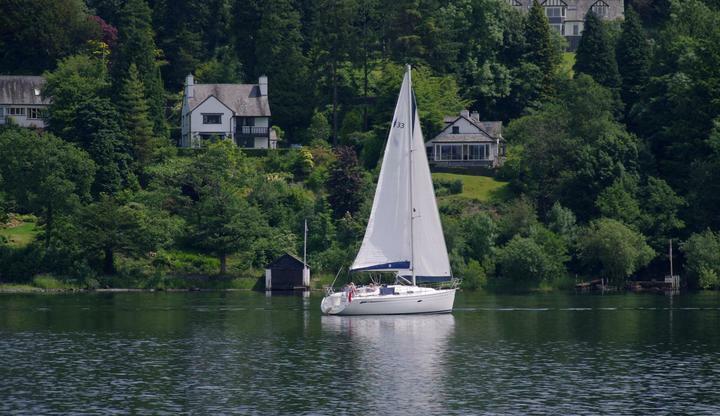 These sailing days are onboard Sail 4 Cancer's yacht 'Dash' which is looked after and managed by the WIndermere Outdoor Sailing Centre. We have 24 separate days available for families affected by cancer - this gift is suitable for groups of up to four people. All dates are available from Monday 24 September to Friday 26 October inclusive. ‘Dash’ is an incredibly spacious and stable 25 foot sailing yacht which comfortably accommodates six people. There is a small kitchen below deck with sleeping accommodation for six people. There is also a toilet onboard. Your skipper on the day will be a fully qualified sailing instructor and will teach you how to hoist and trim the sales and also take the helm / steer the boat! Bookings and reservations are being handled by our partner 'Something To Look Forward To'. You simply need to register on their website and provide some basic medical details to qualify. A voucher code will then be issued so you can book your day out!